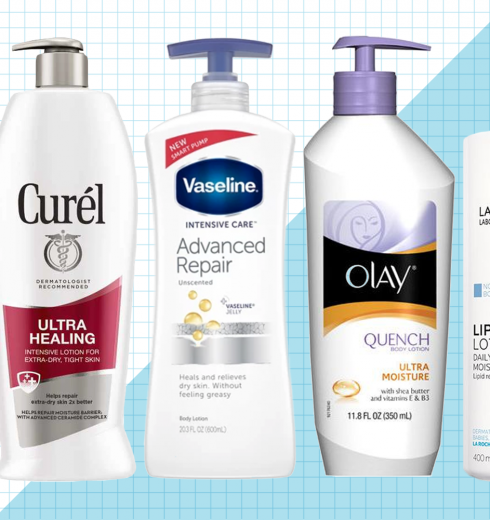 Every time you want to purchase a new body lotion, you may find it easy to include it on your shopping list. 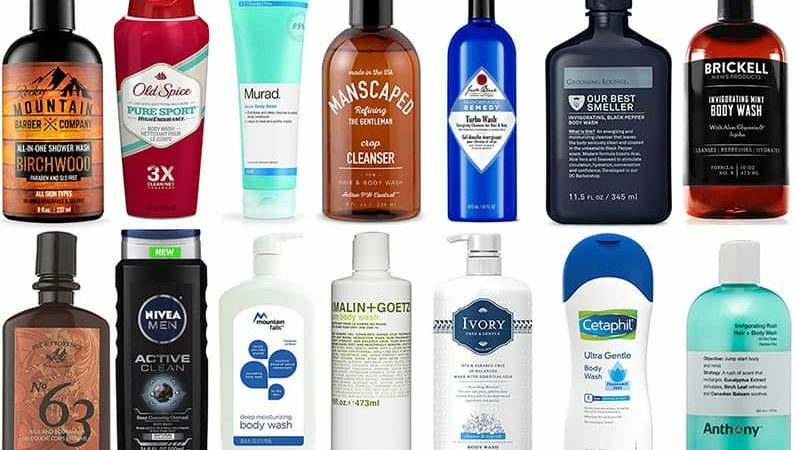 However, immediately you walk to the aisle with skin care products you may suddenly get overwhelmed by the various choices in the display. How do you feel after having an extensive workout at the gym? 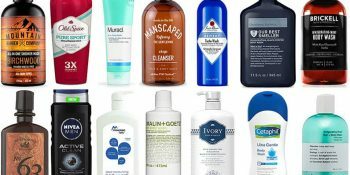 Generally, your body sweats making your skin feel uncomfortable. To get rid of the awkward feeling, you go to the bathroom and have a shower. 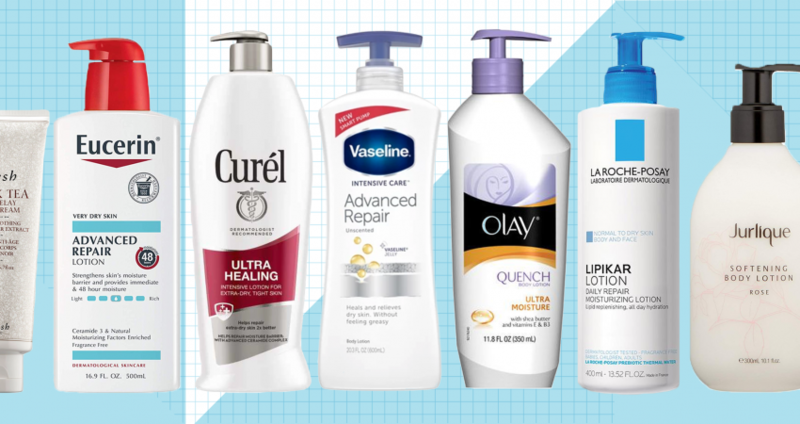 When it comes to skincare, everyone tries to get rid of sweat, oil, and dirt.